Today started off well checking nest sites around Mendip Hills, and then we went to a traditional nesting site for Barn Owl were we found the box had stones clearly lobbed into it and on the platform, which would have made it impossible for the Owls to nest in it. The farmer at this site is very pro all wildlife and a big fan of his Barn owls. Last year in 2009 we found, just one parish away from this site, a Barn Owl nest site clearly interfered with, this resulting in the death of the 4 Owlets. At the time we debated whether this was a one off, now maybe there is something more serious going on. I won't dwell on this any longer just let the video say it all for me. But there was good news as well today, as we found other nests with owlets in, though the number of owlets in the nests is now reducing in number. This is most likely the result of the drought. All around today the grasslands looked more like the pictures of grasslands in central Spain rather than green and pleasant England. According to Peter Bright (who was with me today), we are having the driest three months for a long time, this of course follows the suppressed grass growth of the dry and cold spring. If this hot dry spells continue then I would worry that some of these Owls just won't make it to branching stage, of course for the farmers now thinking of bringing in the winter feed it will be desperate. Many of the hay fields look parched with no thickness to the grass at all. Acres of brown on the hill do however give way to some green as we move off the hill down on to the Somerset Levels. Well I'm sat here quite stunned/knocked over/ by all the attention which has come about following my appearance on Springwatch, it really has been wonderful. Lots of people calling and e mailing with their own Little Owl observation and indeed some new sites for us to visit, thank you all for your kind comments. 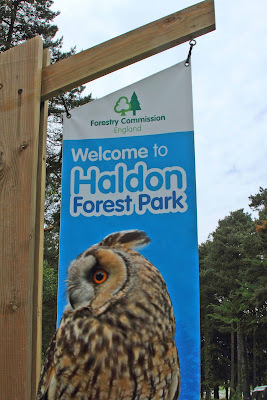 Meanwhile the important job of the last few weeks is the continuing partnership project The Forest Long-eared owl project, a project between The Foresty Commission and Hawk and Owl Trust. Two week ago we were on Bodmin Moor and met up once again with our great friends from The Cornwall Bird Watching and Preservation Society The weather was very perfect for going out at night, warm in the day cooling nicely with dropping wind speed for evening. Sadly only one female Long-eared owl was recorded, but at another site The team from CBWPS had mentioned that a Long-eared had been continually observed hunting through to the summer, so we could not rule out perhaps some late breeding here. As many of have noticed the comment from Steve Evans that in the North the Leo's are late, well just perhaps that's whats happening here as well. 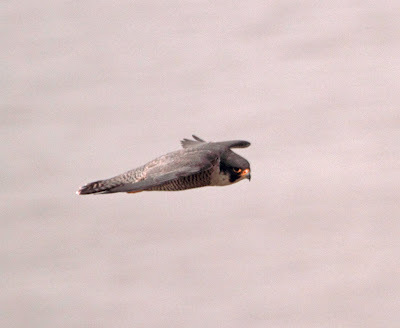 Certainly coastal offspring are flying yet still with parents, so maybe on the higher ground Leo's are a few weeks behind. Our Vole study plots certainly echo this with Voles slow to build on high ground, yet on the low ground seemingly doing very well after the cold winter and very dry spring/summer so far. Dartmoor Forests revealed a wonderful observation of a Long-eared Owl out hunting in the sunset light. Clearly this Owl was hunting with either a sitting female or very young owlets in mind as it floated low of the clear fell part of the forest, momentarily halting itself in flight with wings outstretched then plunging into the long grass, this particular area is over 1300 ft above sea level. I don't know how this compares with Steve's area but certainly the snow and frost would have lasted longer here than on the south west coast. Once again these forest survey have echoed much of what I mentioned during the winter blog updates, in that whether on the Blackdowns, Exmoor, Dartmoor, Bodmin or Haldon they have a superb diversity of life within them and even if I were to just highlight some of the birds such as Goldcrest, which is noted for its dramatic decline over the hard winter 09/10, yet is found everywhere, and yes in good numbers in these forests. Maybe whats happened is that the plantation tree's actual give them and others better protection during long cold snaps, so if that is true and long cold spells are to be feature of climate change in the UK, then this makes forests suddenly become very important areas indeed. Other Birds of note again Yellowhammer stands out in the young tree's and clear fell areas, as do Whitethroat, Willow Warbler and Song Thrush. Cuckoo was noted in all the locations we have been to so far, indeed even at Haldon Forest on the 24th June. Nightjars well a big WOW! as they were literaly everywhere and a even bigger wow with us finding them between 02 and 03 hours coming together on forest paths lit by the moon. Glow worms were starting to emerge at Haldon last Thursday and I suspect that's the first this year, as normally I catch up with this species in Mendip and Somerset Levels but this year I have been too busy with the forest project to visit my traditional haunts. Oh yes by the way. If you are enjoying following this and other projects I highlight on my blog, then please do join us and become a member of the Hawk and Owl Trust, you can join online by going to http://www.hawkandowl.org/ we need all the support we can get. Its not all over yet either, having a short break now to do some Barn Owl ringing and nest checking of other Owls and Birds of Prey, then back out to visit Dartmoor and Haldon again in a week or so. OK so that's the quick catch up time to retreat to my pit, however for tonight it will be the more sensible time as apposed to 0500hrs. And folks I'm not complaining as you can tell I love it, however my stomach does not, its fun way to shed pounds. Thanks again to all who have supported this project so far from Forestry Commission to all the Bird watching groups and Hawk and Owl Trust volunteers, we ought to have a big party at the end. Better than !!! Long eared Owlet! Yes! 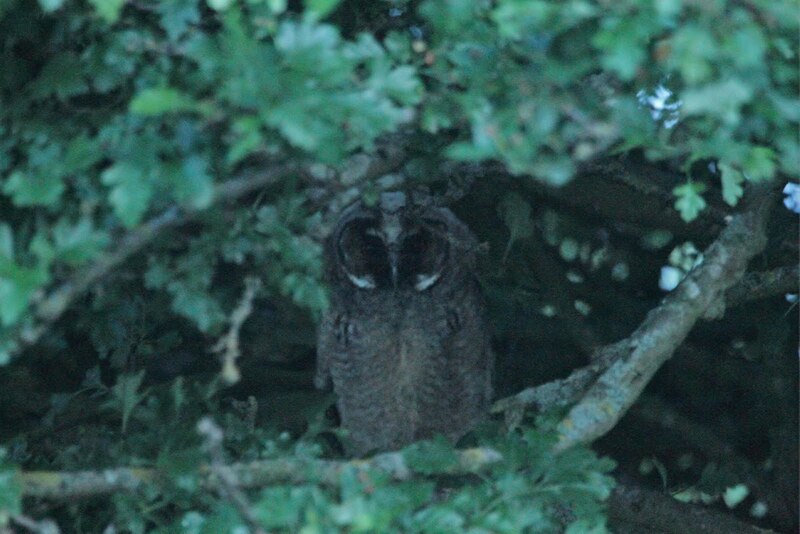 OK its not the best picture of young Long-eared owl you will ever see, but for me it is the best! Now is the time for calling Long-eared owlets, and last week I was on Blackdown and Exmoor, no Leo's were heard which was disappointing especially as there was some great habitat at Culm Davey on Blackdown and Wooton Courtney and Croydon Hill both on Exmoor. However we did have some birds to survey, and of course great company from Andy Harris and Boyd Hay from the Forestry Commission. Below is a picture of a very proud Boyd with the Yellowhammer he found. And of course the real thing within the forest at Croydon hill, note the insect prey meaning it was feeding young. All in all there was around 15 singing Yellowhammers in this one area of forest. Once again we found that Goldcrest numbers were very good indeed, along with Song Thrush and the number of Cuckoos within the forest areas is well worth a mention. Tuesday I'm due to arrive on Bodmin and will once again be teaming up with members of the Cornwall Bird Watching and Preservation Society, later in the week its over to Dartmoor and in both areas we hope we will be reporting back some good news. Back at the house and Phase 2 Long-eareds has began. Just a quick update. I will blog more now that I have moved back home office is being set up. As you can see the computer is working. Just started phase 2 of the Long-eared Owl project with the forestry commision. At present out on Exmoor, next week on Bodmin, then towards end of week and through the following weekend will be on Dartmoor. If you helped at either Bodmin or Dartmoor then stand by and will see soon. More to follow with pictures as well.